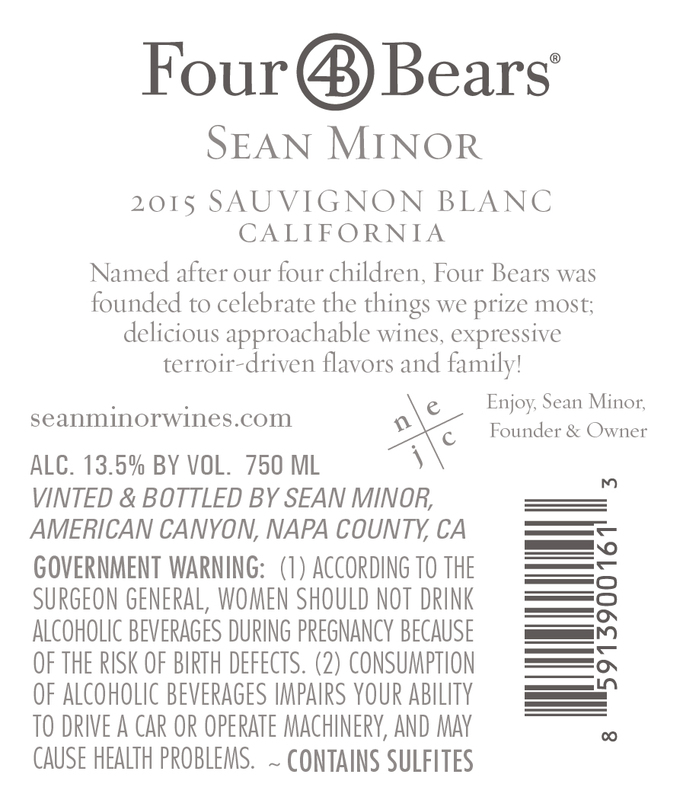 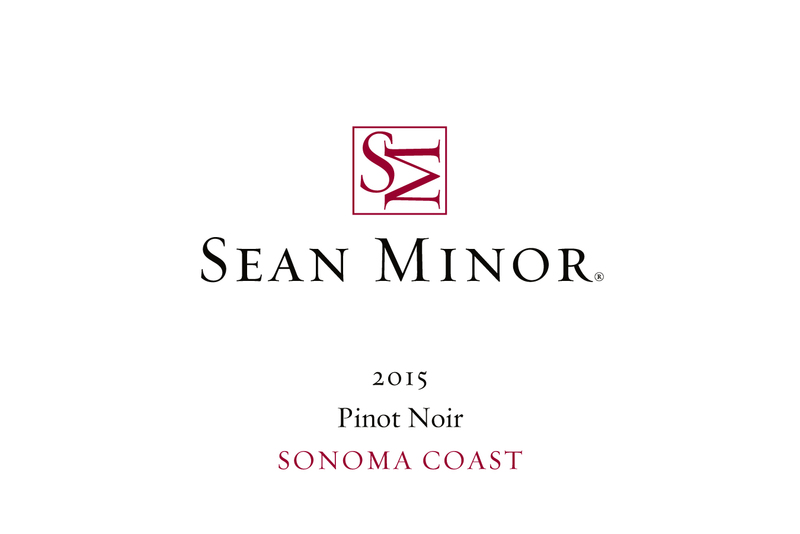 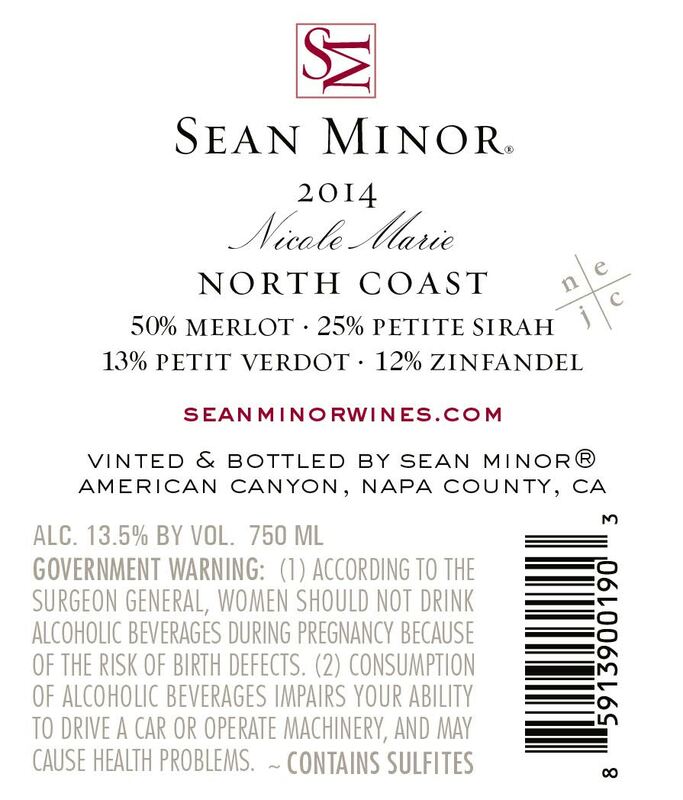 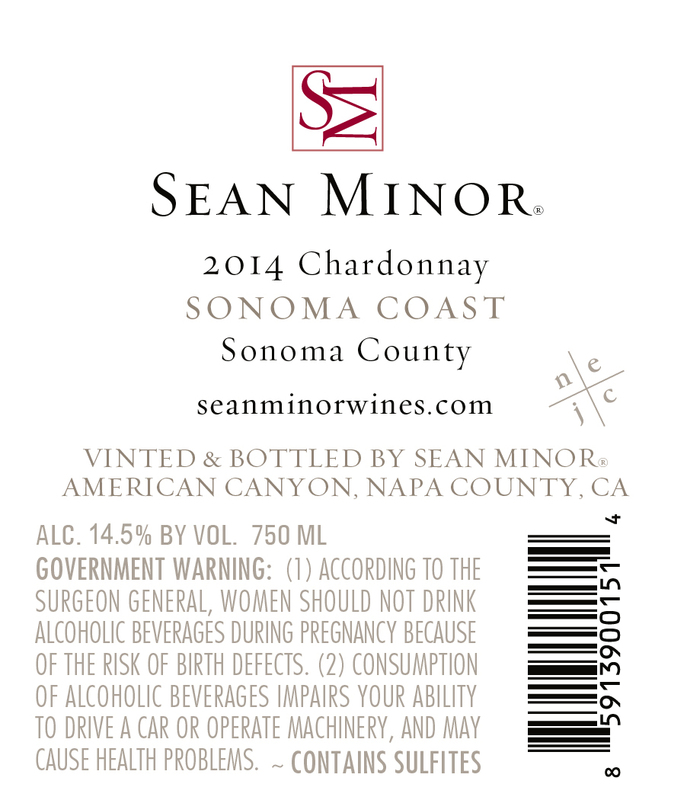 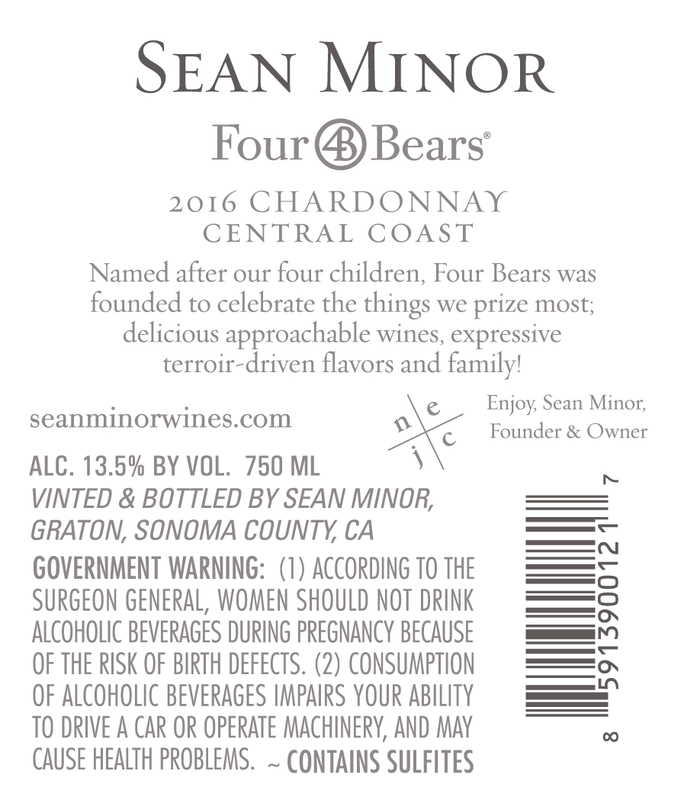 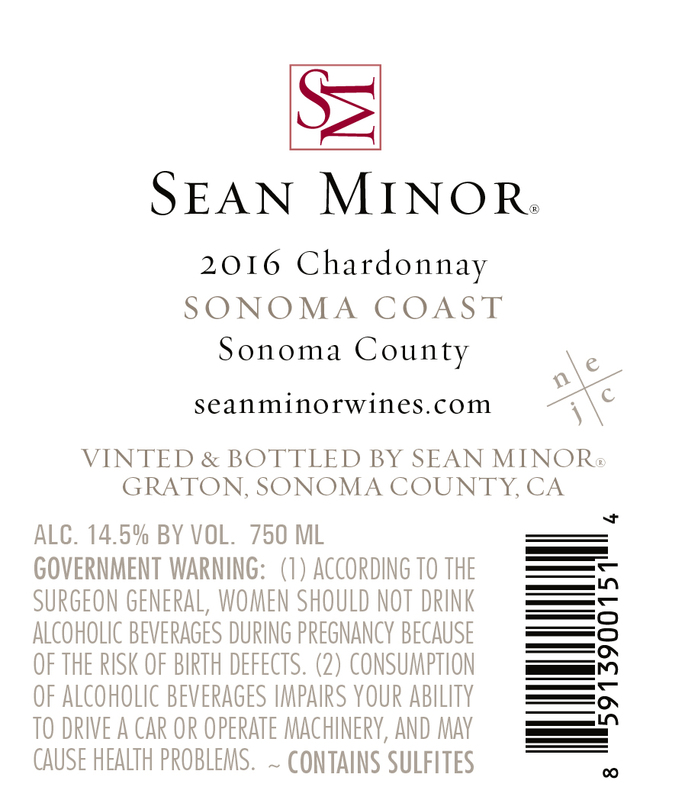 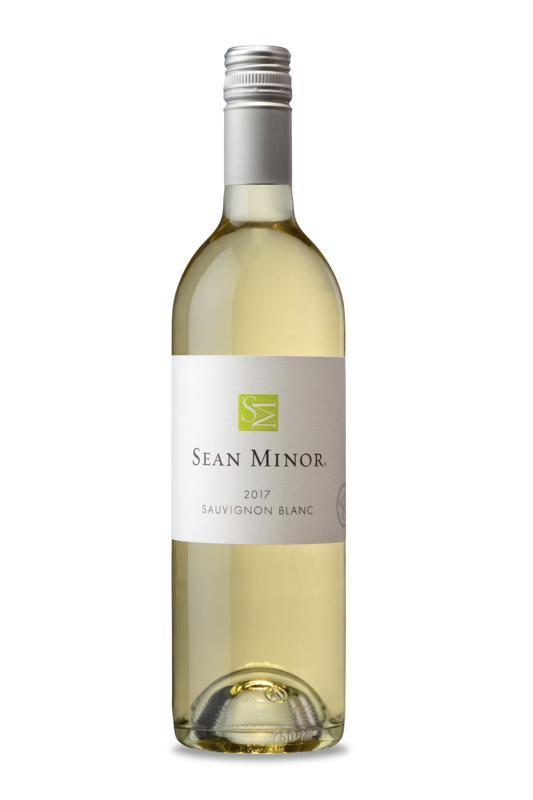 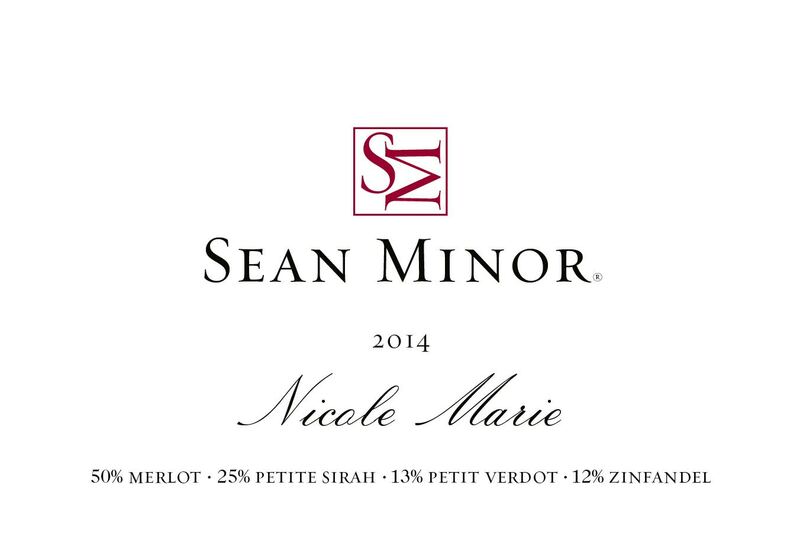 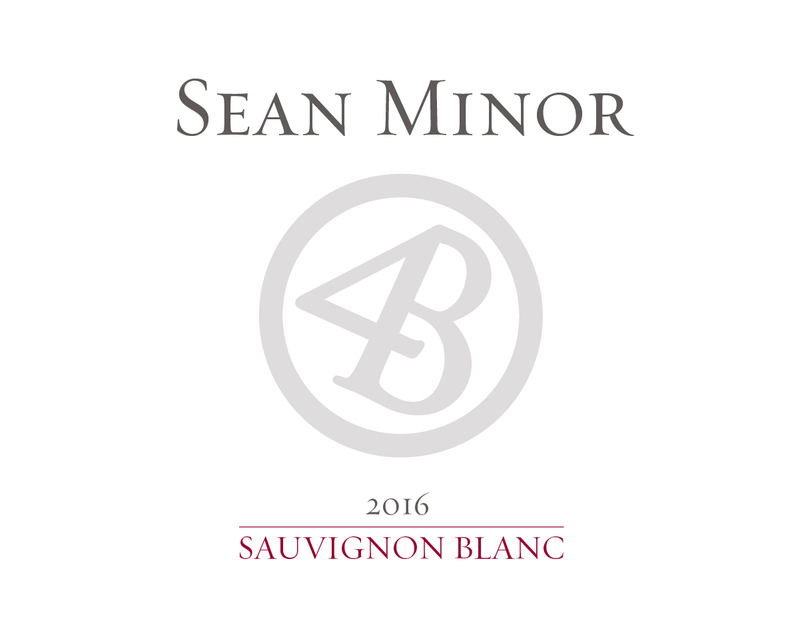 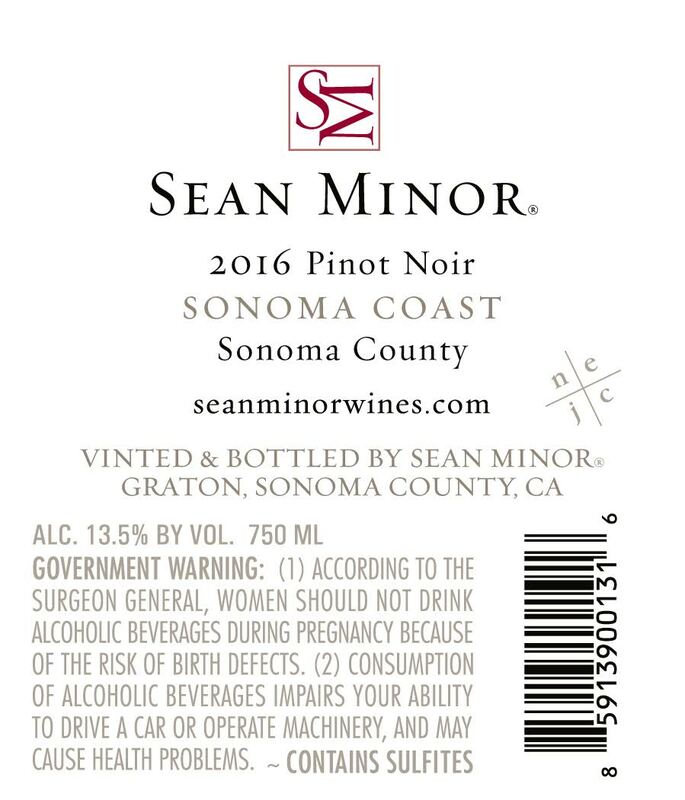 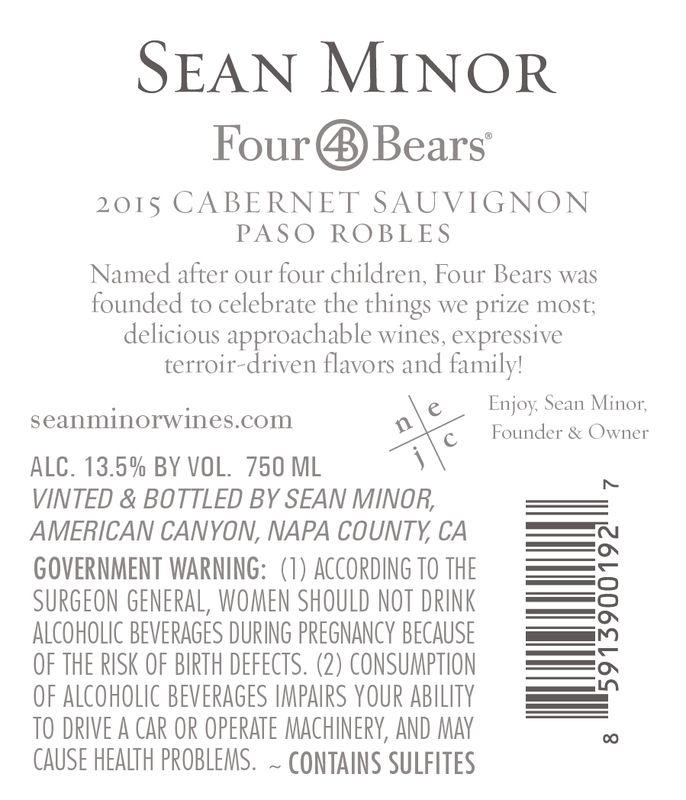 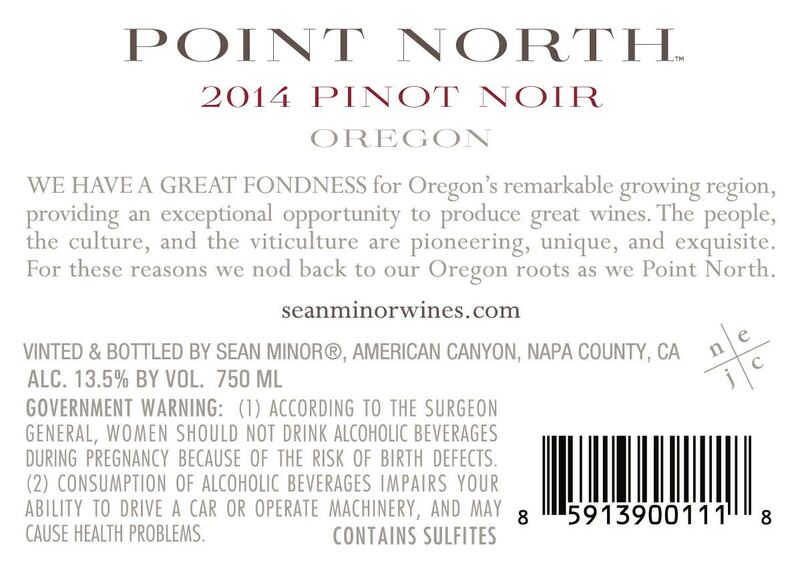 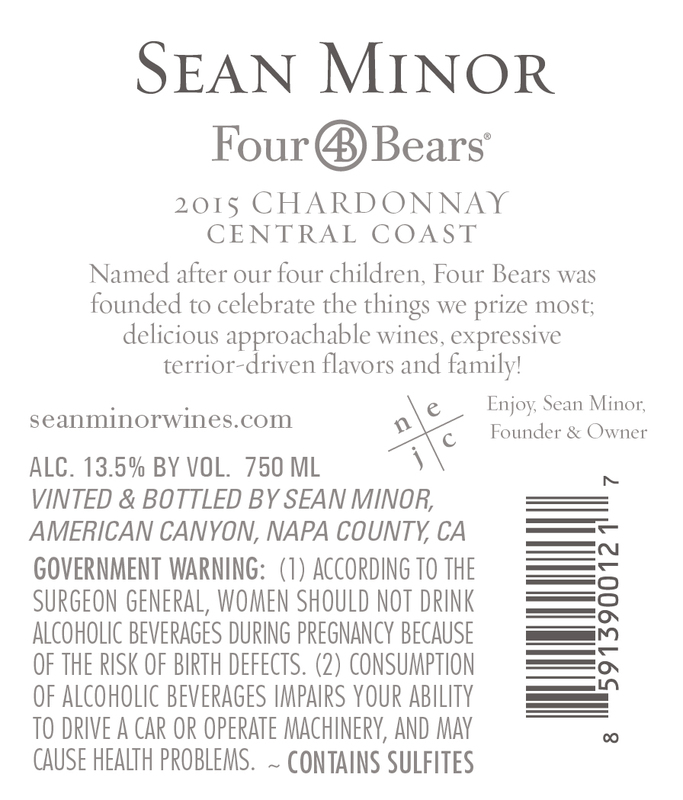 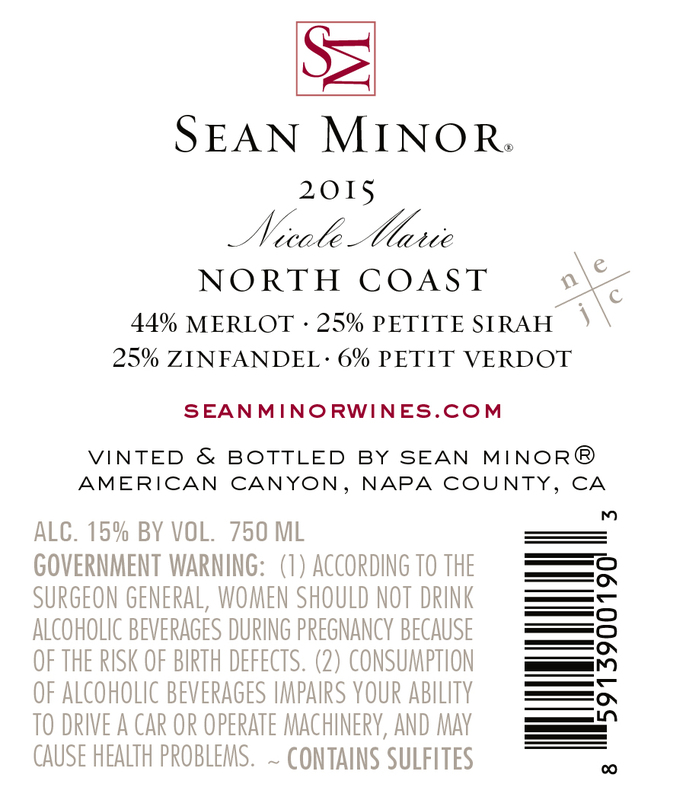 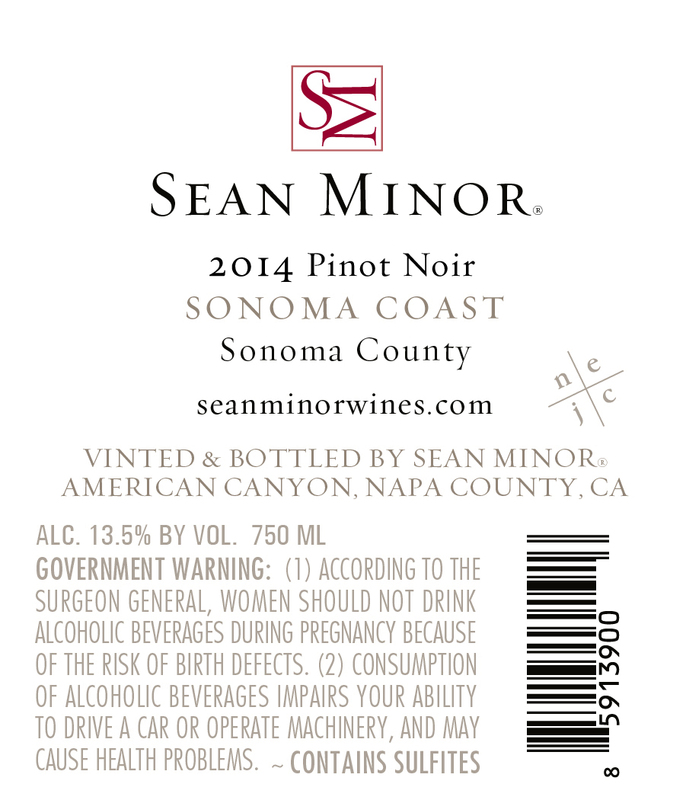 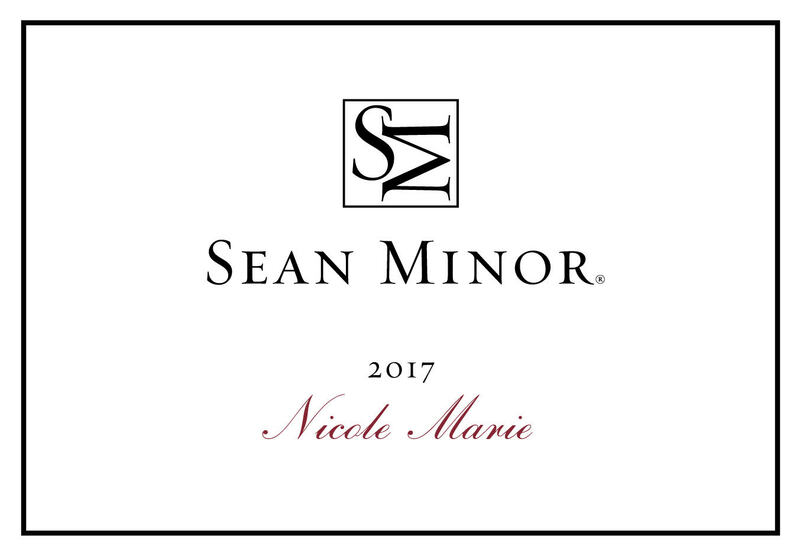 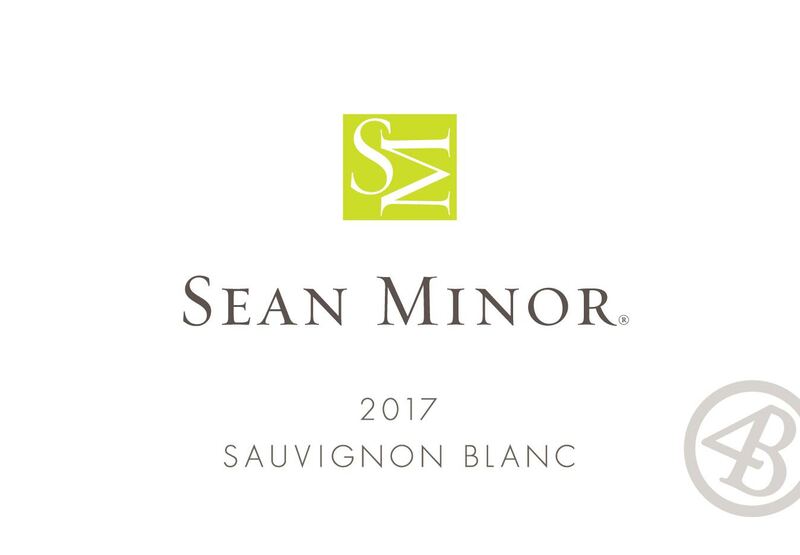 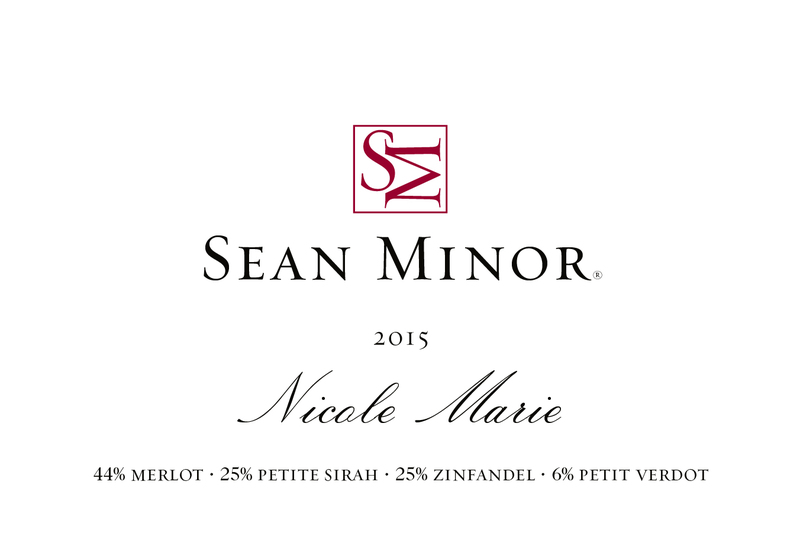 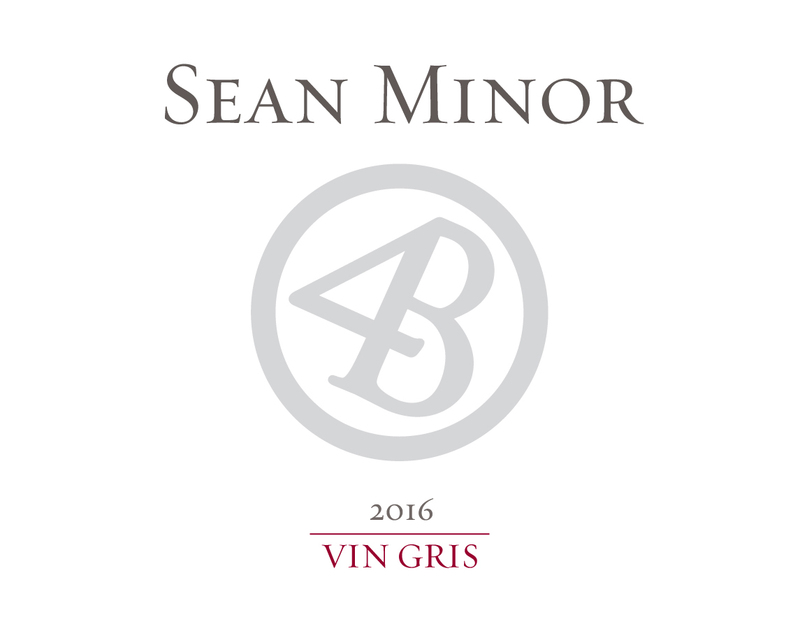 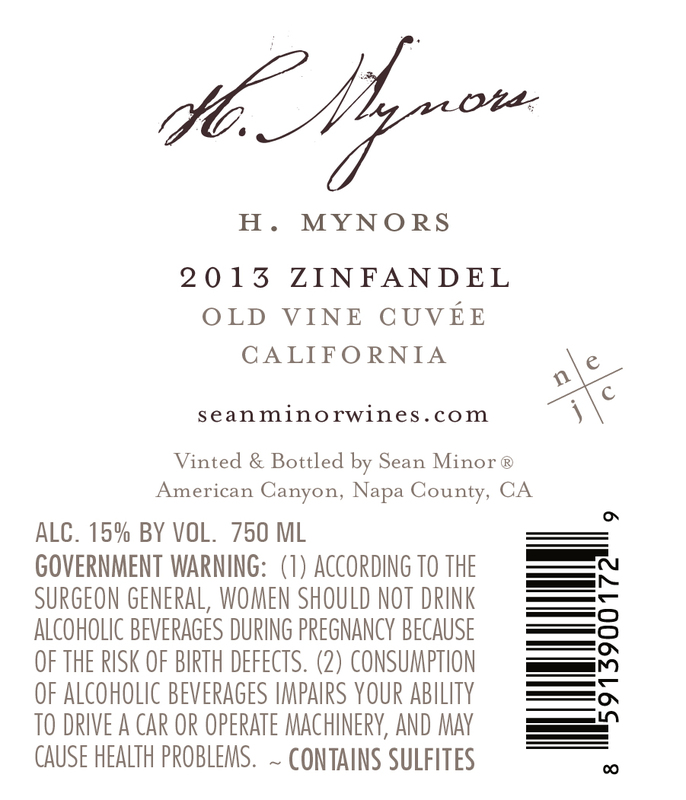 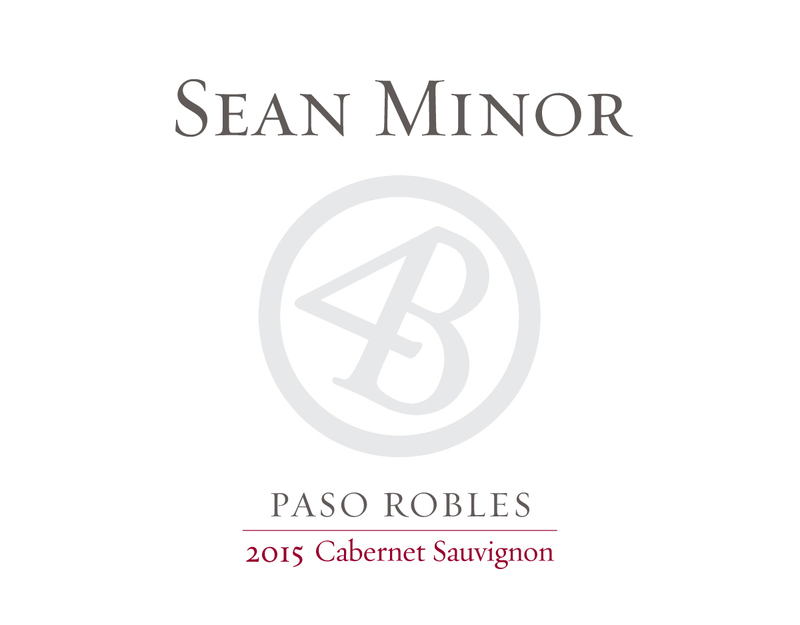 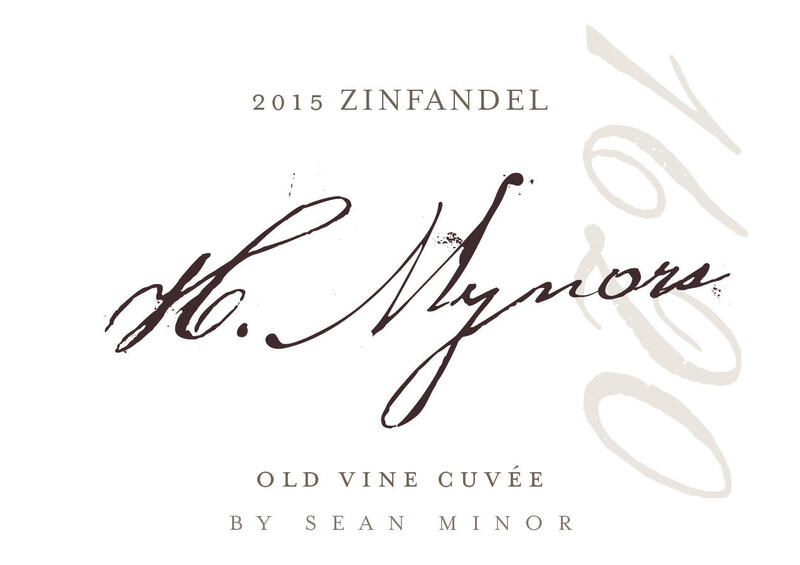 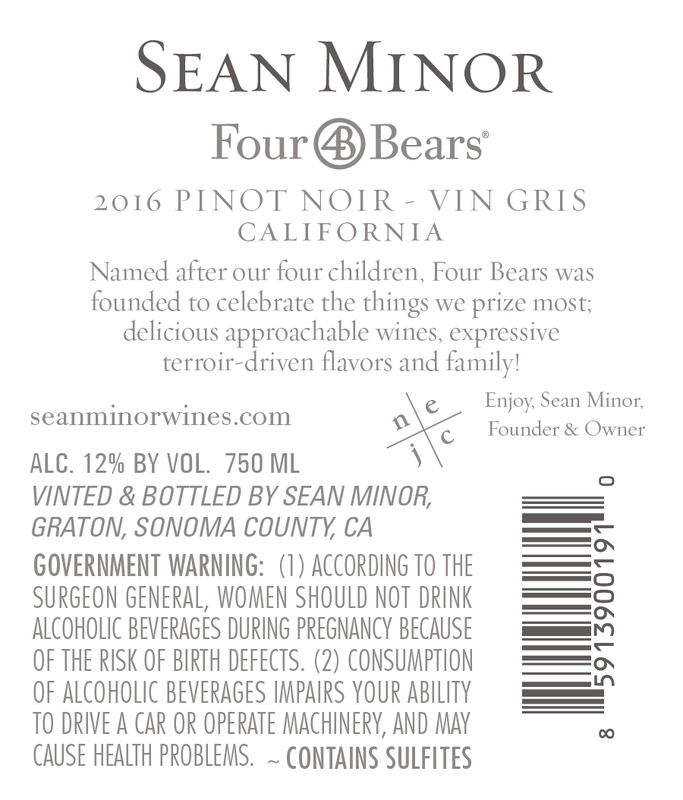 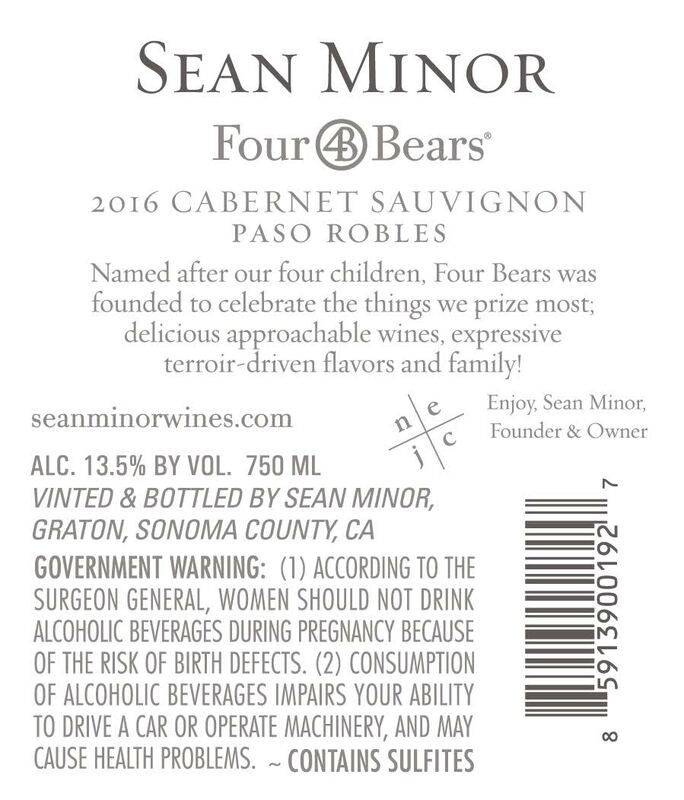 We appreciate all of our restaurant, retail and wholesale trade that supports Sean Minor Wines. 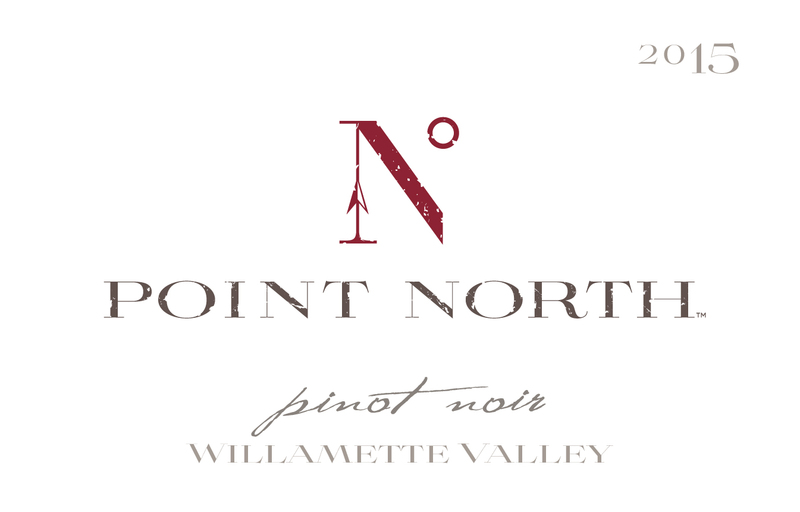 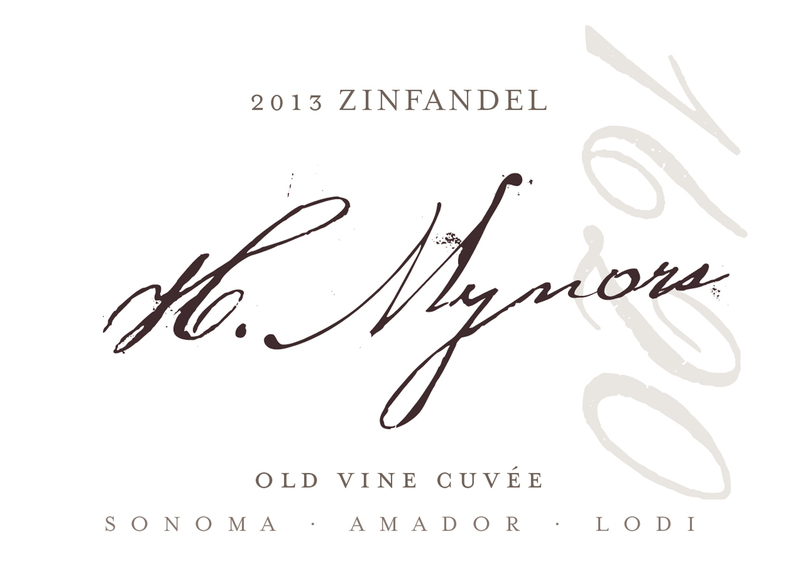 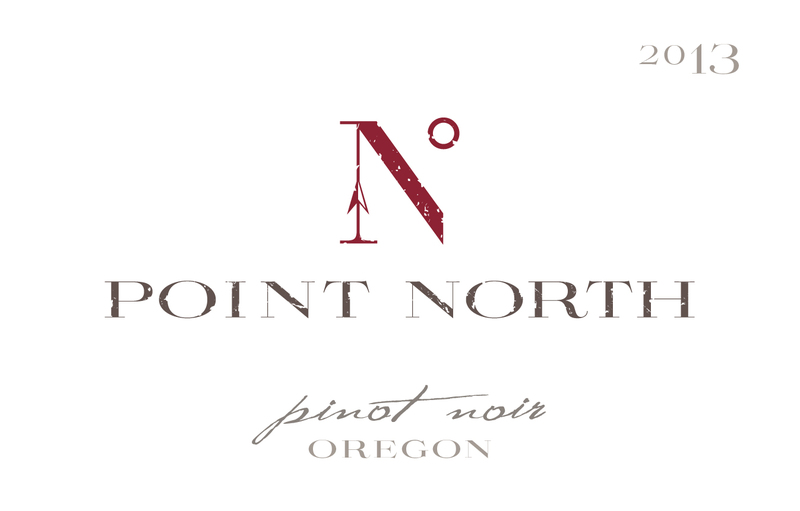 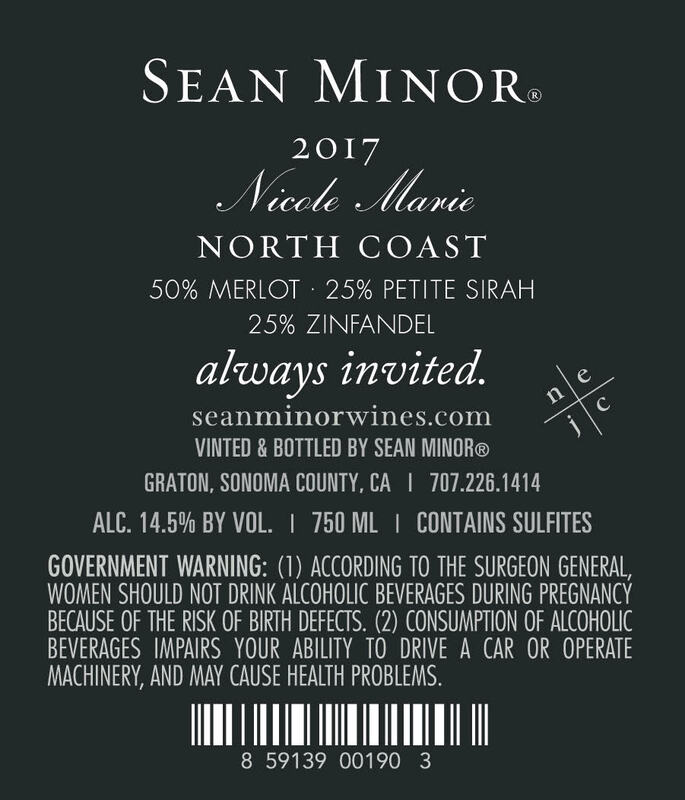 We have compiled resources for our wines below for your use. 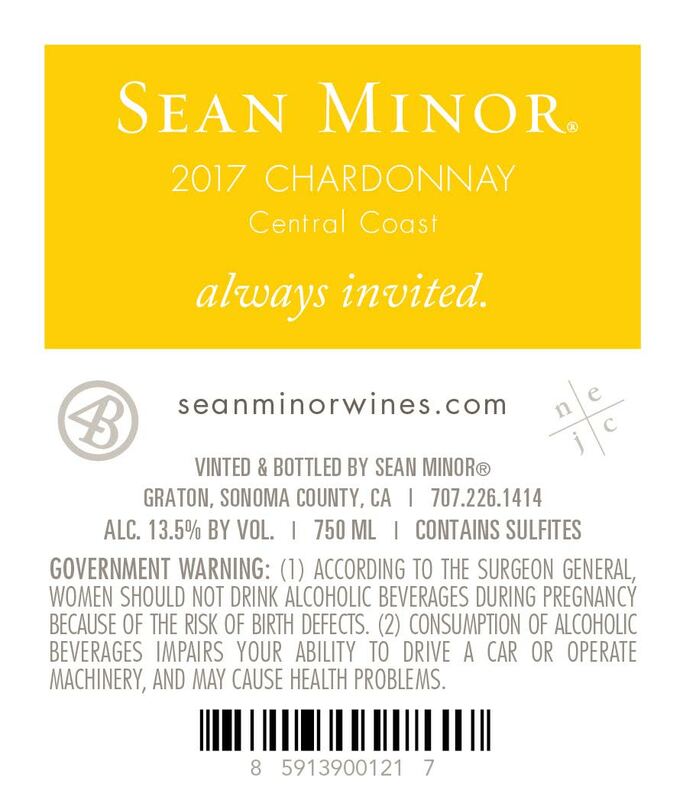 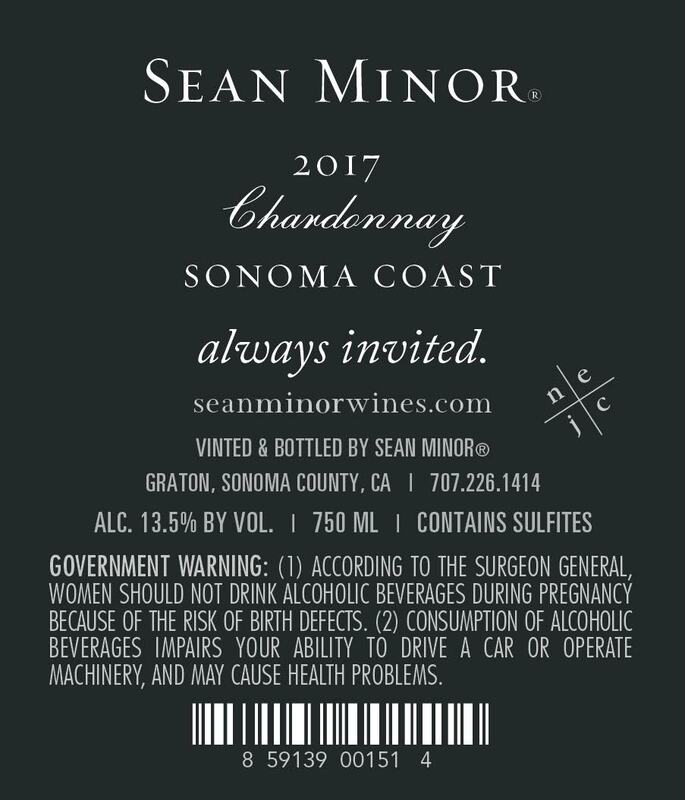 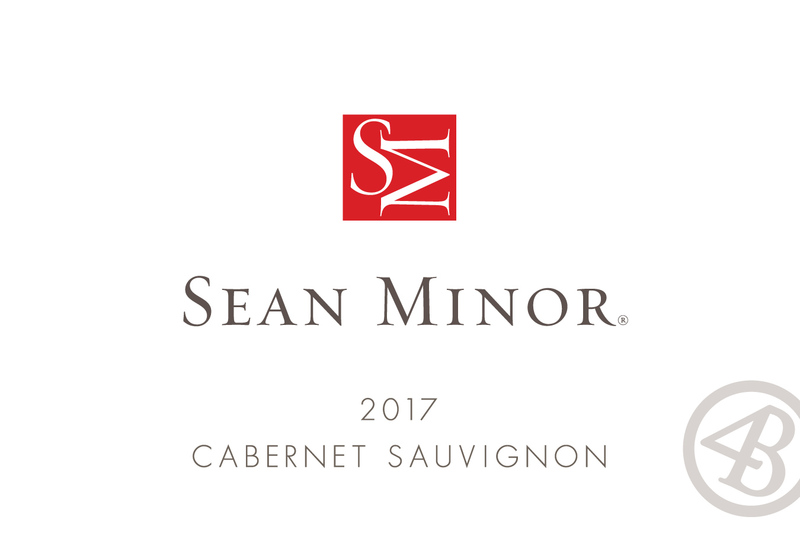 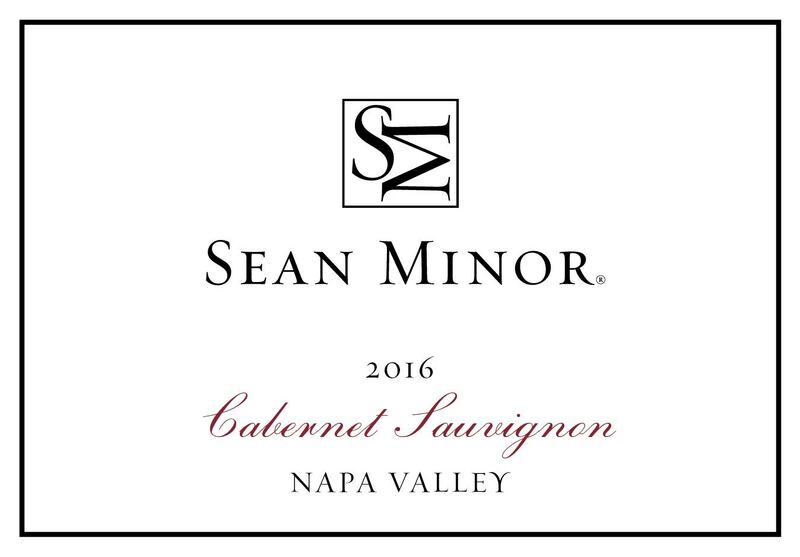 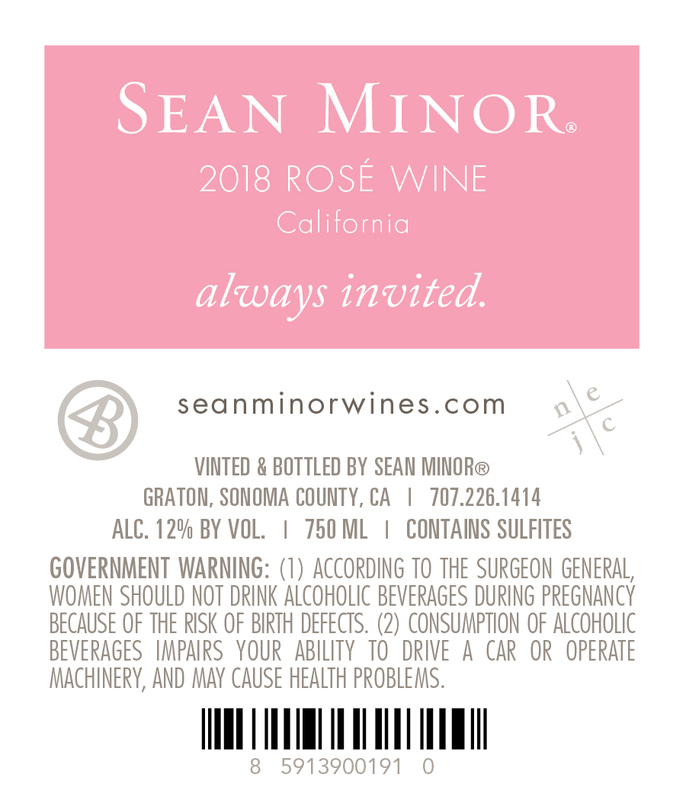 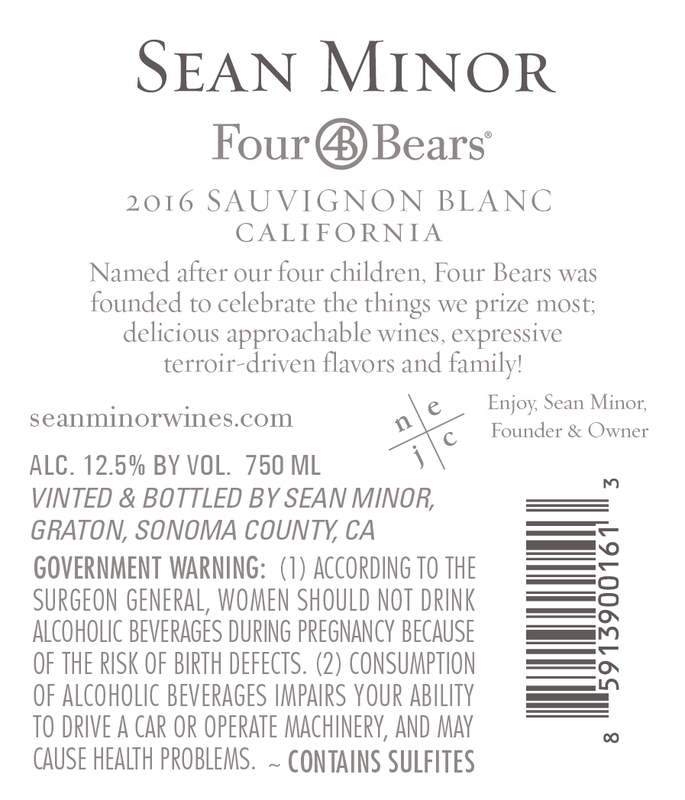 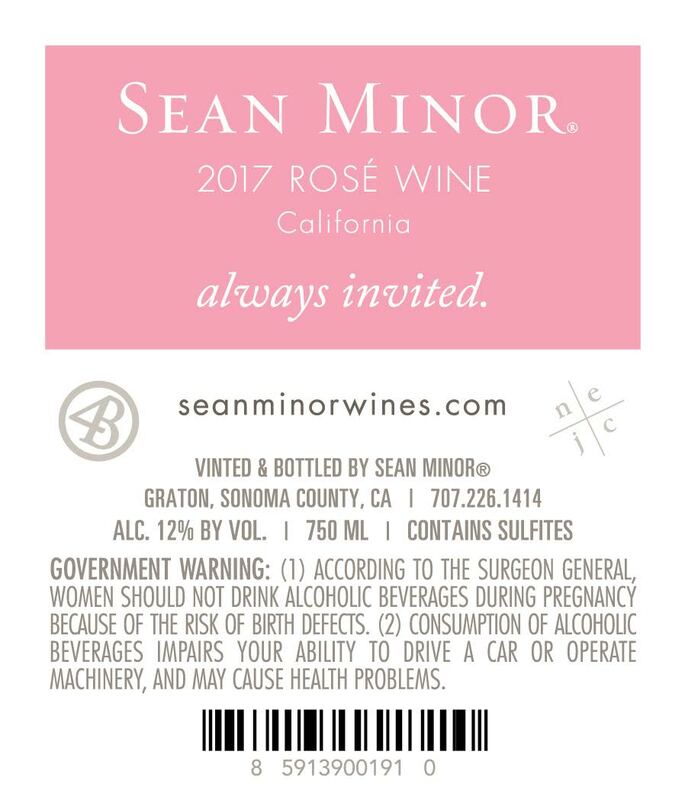 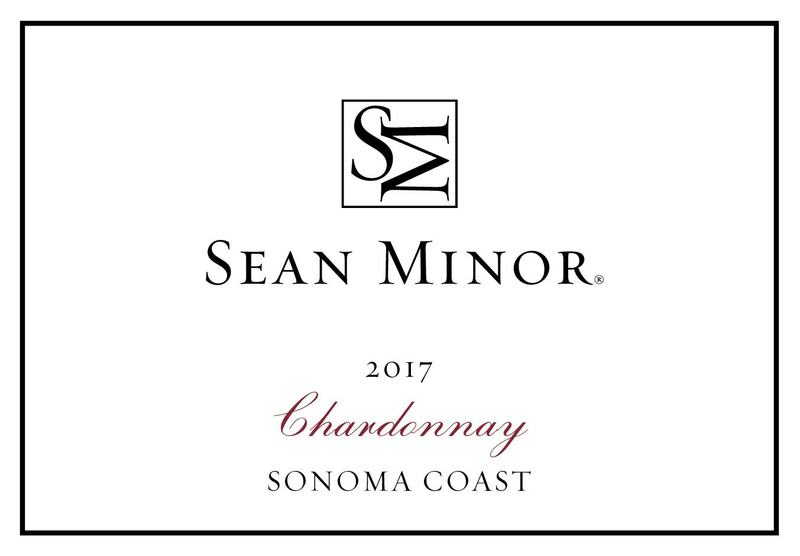 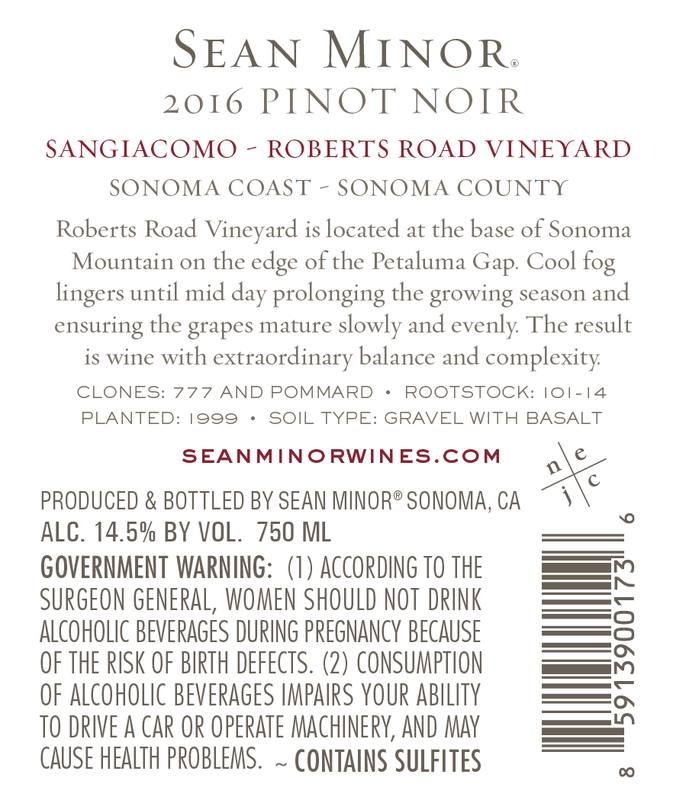 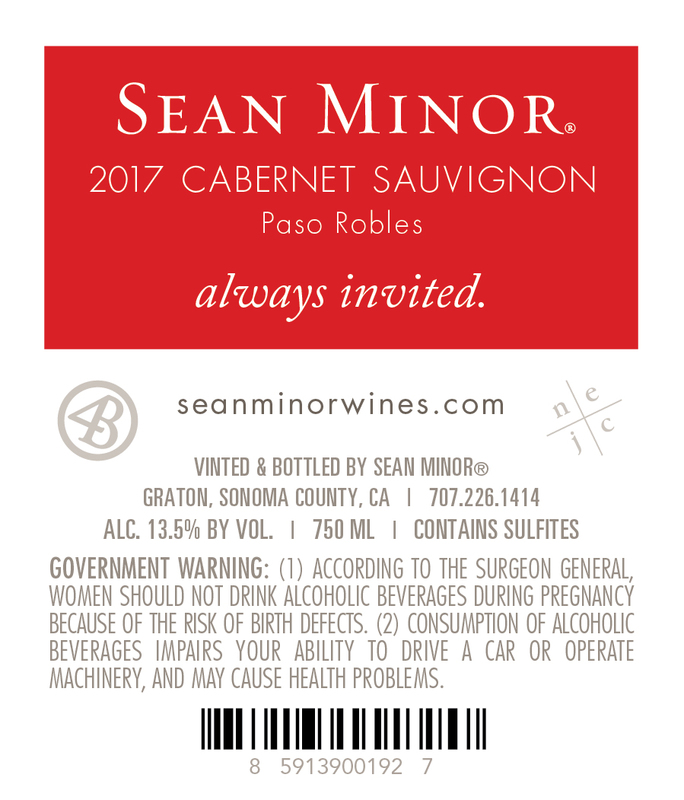 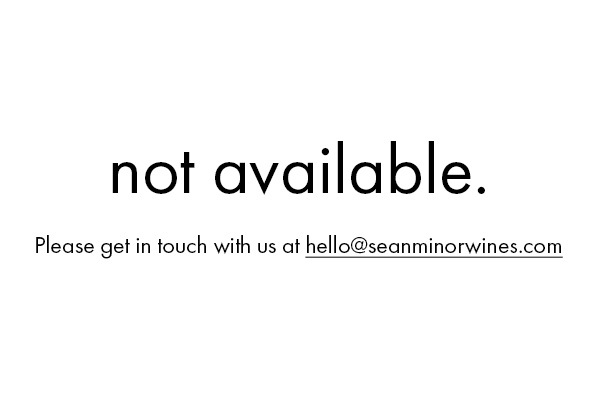 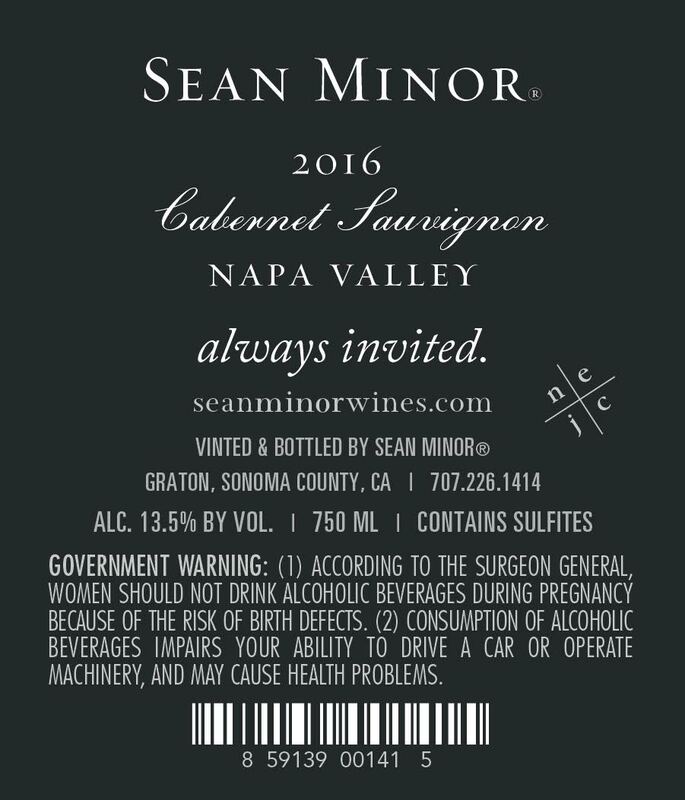 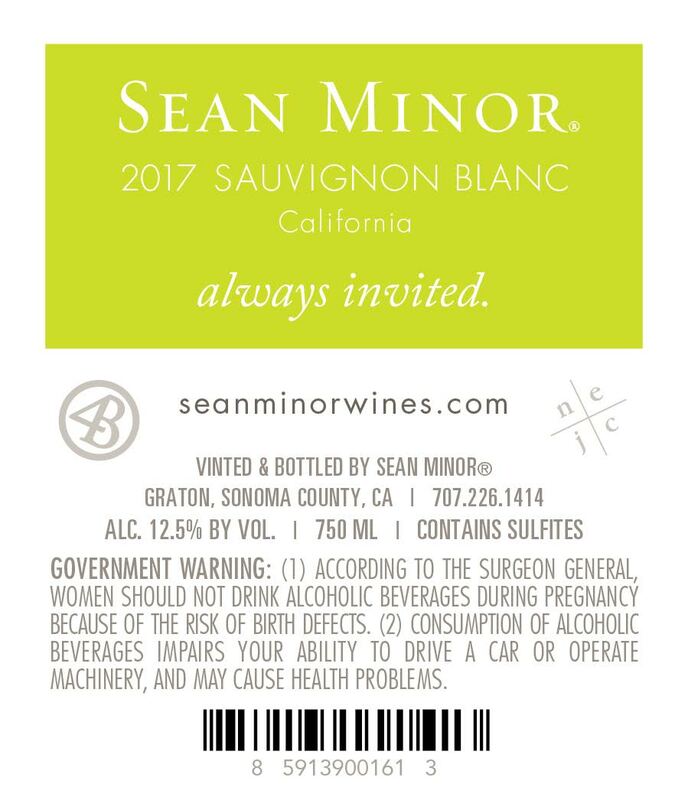 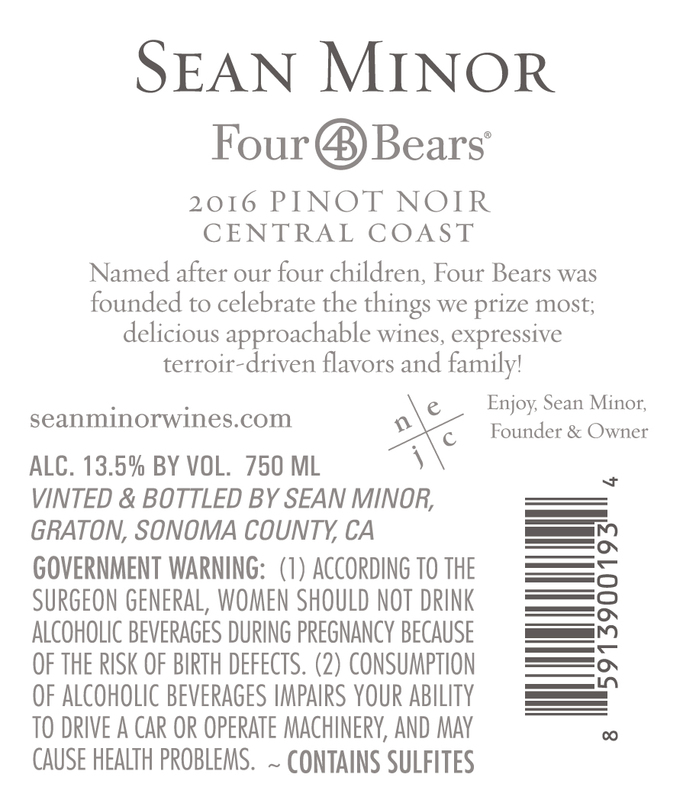 If you're looking for something specific or would like to talk to us directly, just give us a call at 707-226-1414 or send us an email at hello@seanminorwines.com.